Your intro page states Indonesia is the 2nd largest producer. I’m not sure where this info came from, but one thing is for sure – probably about 50% of Indonesia’s production is 2nd quality beans smuggles in from PNG. 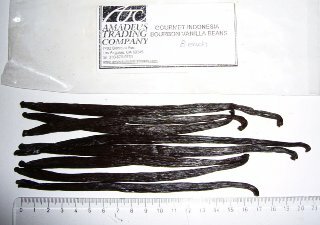 Indonesian buyers make frequent trips to the bush farmers in PNG and buy their lower grade vanilla at very low prices (usually cheating on the weights, too). 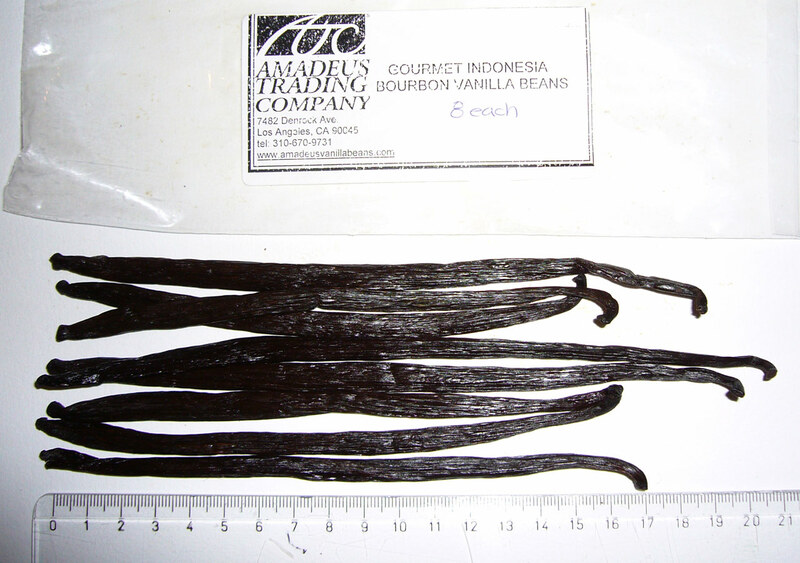 This vanilla is then smuggled across the PNG/Indonesia border and mixed with the local crop. I think that any tonnage figures you may have from Indonesia could be safely cut by 50% to get a more accurate actual production figure – however, the exact number is virtually impossible to verify. …it is a practice we would like to eradicate, but because of the corrupt customs officials both side of the PNG/Indo border it will keep happening. It wouldn’t be so bad if the farmers received a fair price for the beans, but usually this doesn’t happen. Most of these farmers have no idea how to read a scale, and even if they could, the scales are fixed to under record. The Indos typically pay about 50% of the going price and discount if further by weight cheating or claiming the items are 2nd grade, when they are perfectly fine. – Jack, The Organic Vanilla Bean Company, March 21, 2008. Can you please let us know of ways to purchase beans that ARE fair trade and high-quality?